Many parents may agree when we say that traveling without kids is more comfortable. Leaving the children at home can save you time, money and even energy. While it’s true that taking trips with your kids pose a challenge, you should still explore with them. One of the reasons why we travel is to learn new things. It could be the culture, tradition or food of the place. It is the same for kids. Children can learn more things about traveling that they can’t identify by reading books or watching movies. Many parents don’t thoroughly enjoy their vacation while traveling because they overthink of their kids who are at home. They worry about the condition of their little ones, affecting their vacation. However, if you will travel with your family, chances are you will enjoy your vacation because you don’t have to be concerned anymore. Traveling exposes your kids to unfamiliar culture, food, style, and people. 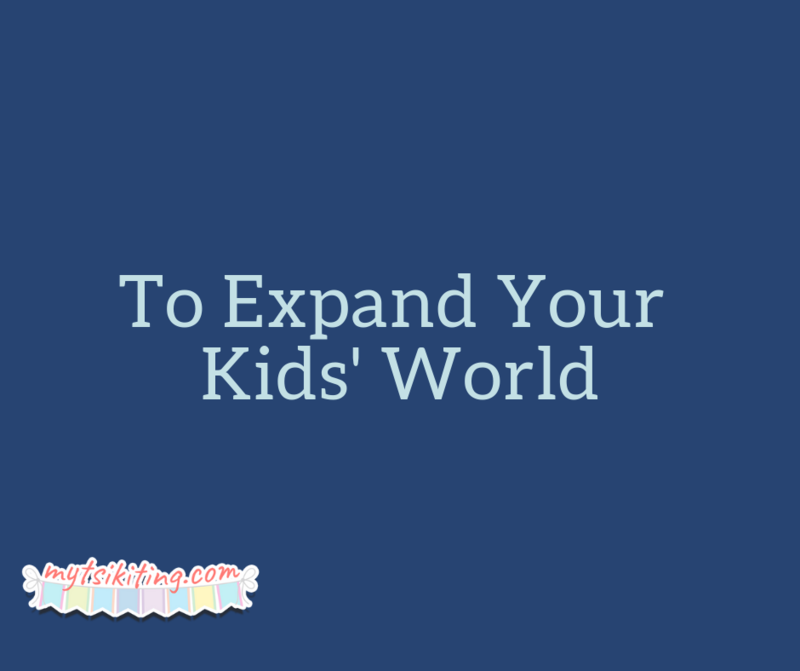 By exploring, they can learn about new places and widen their horizons, let alone their world. They can realize that the world is big for them and there are many areas they still need to discover. That’s it, mommies. Don’t forget to bring your kids with you on your next vacation!